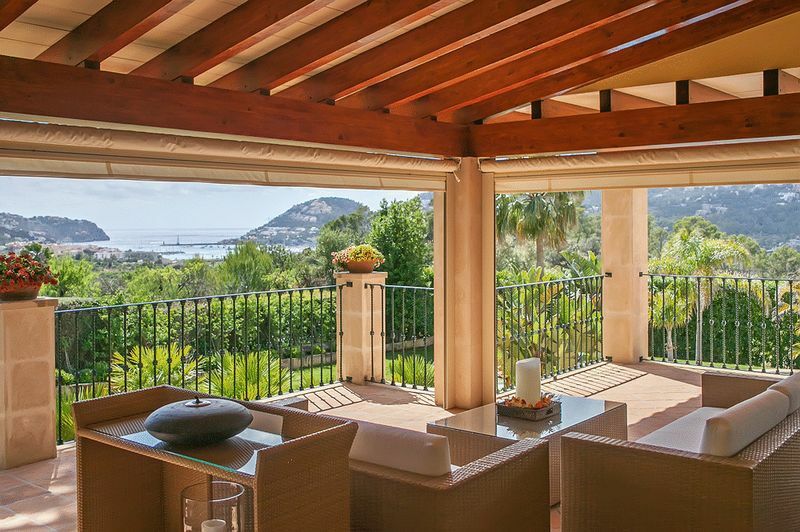 This luxury property was completely refurbished in 2010. 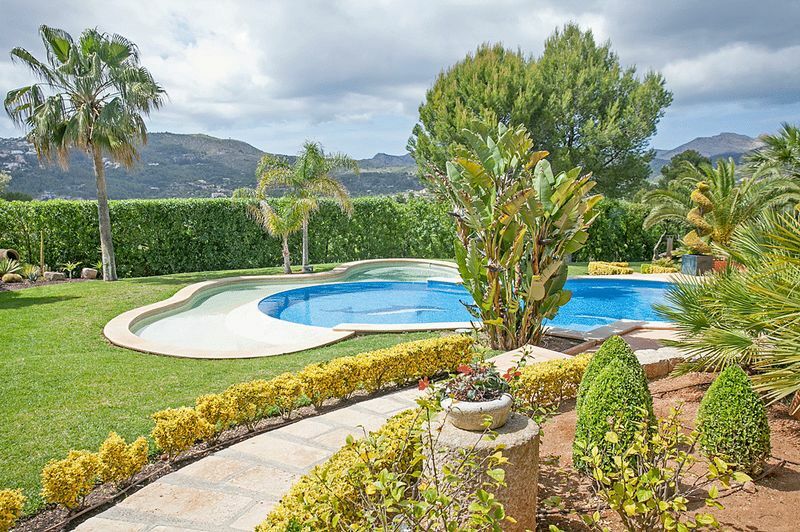 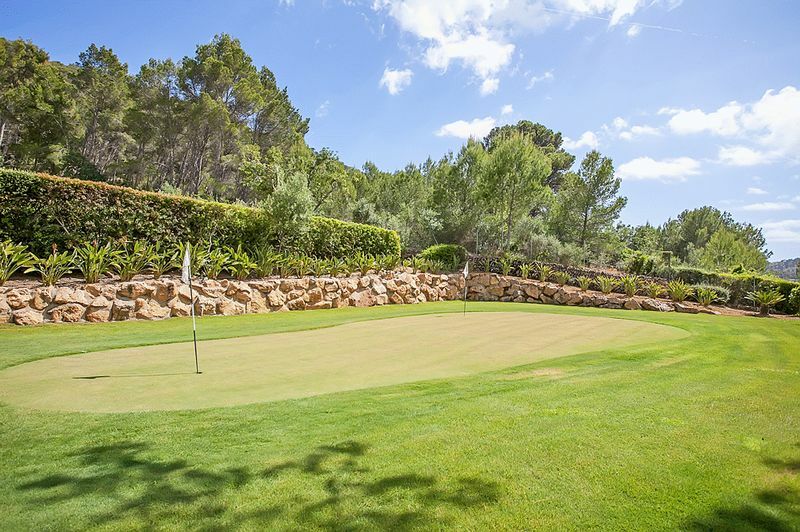 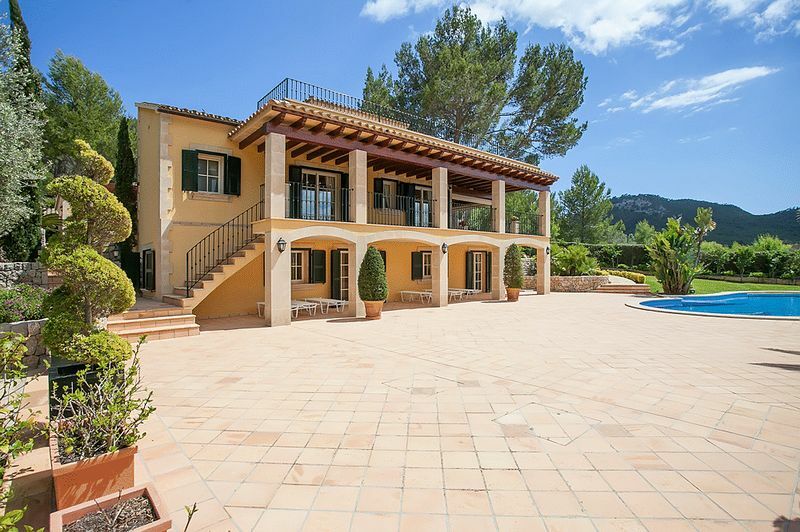 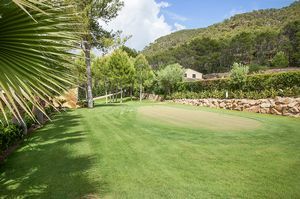 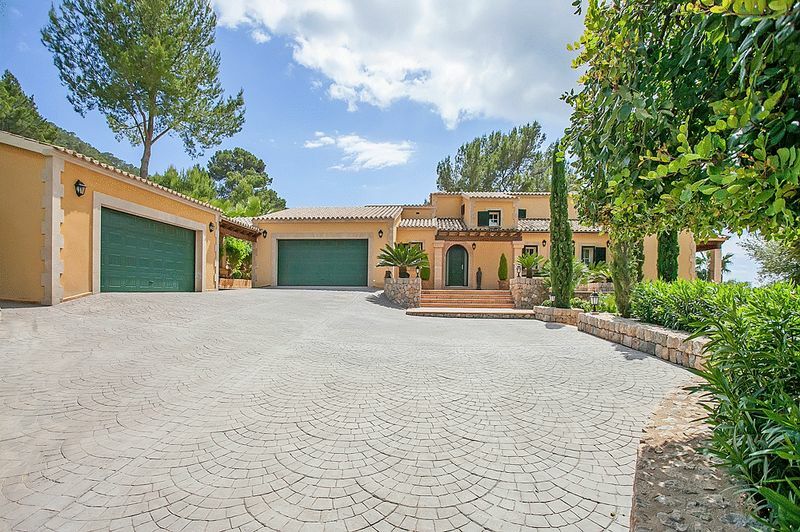 Situated in Coll d´en Baix, Port Andratx, it comprises of two independent houses set in extensive landscaped gardens. 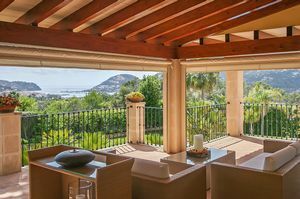 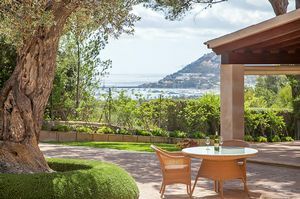 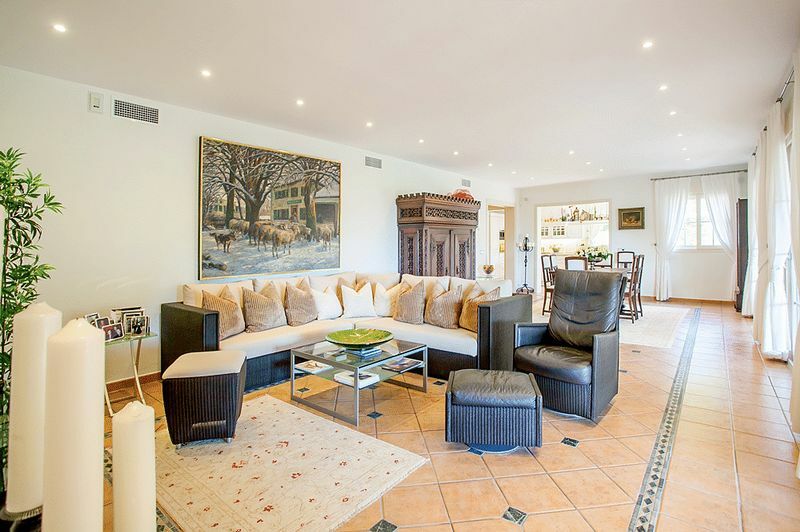 The main house is distributes as follows: – Entrance hall leading to a spacious living room with dining area with access to the large terraces with panoramic views of the valley and down to the harbour side of Port Andratx. 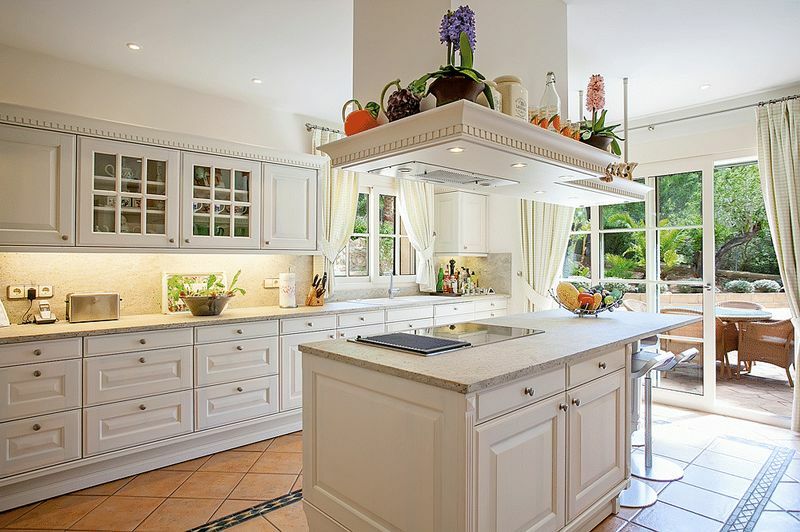 A spacious kitchen with utility room and access to the double garage. 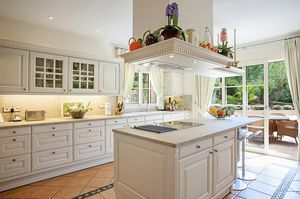 On this level there is also a study and 3 bedroom suits. 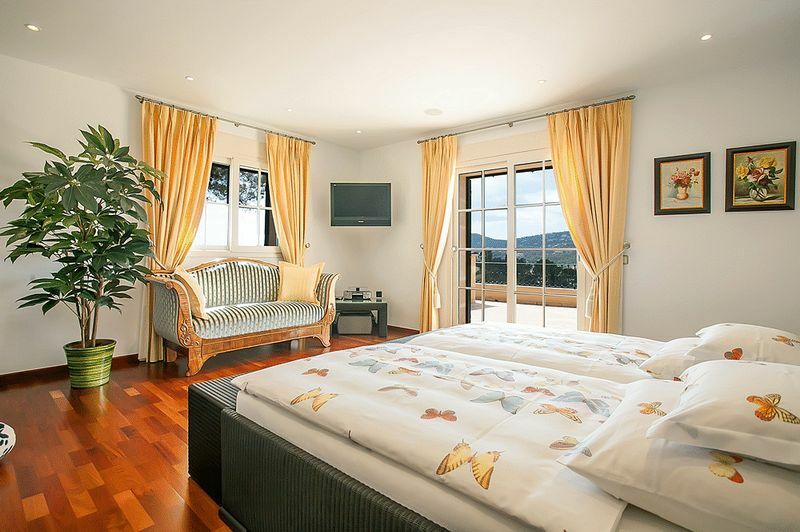 The first floor lends itself to the 80m2 Master bedroom with large terrace with views. 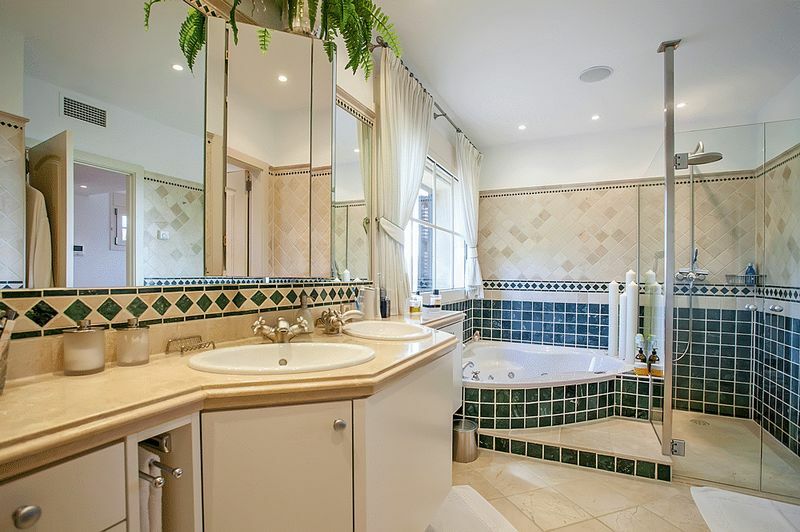 The lower level has a spa area and gym area. 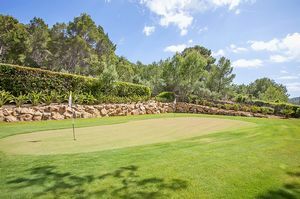 A small golf course with bunkers and greens is situated between the two buildings. The guest house comprises another four bedrooms with two bathrooms. The landscaping consists of extensive lawn areas, olive and palm trees, pines and a rich variety of dwarf fan palms and flowers. The property benefits its own well of high reservoir capacity and covers the increased water consumption during the summer months. 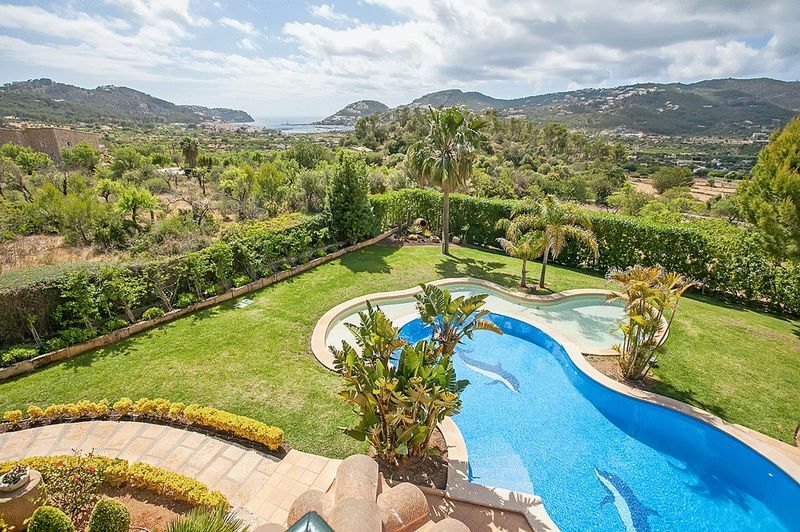 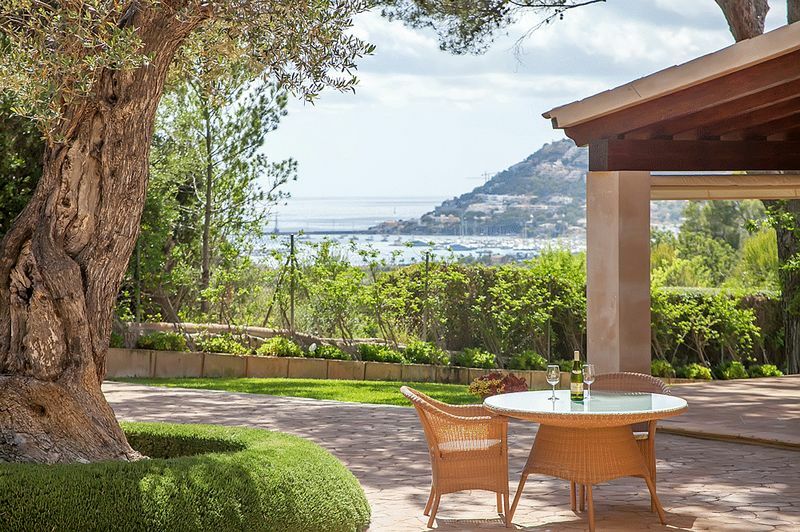 The current owner has purchased the adjoining plots of land, converting this property into a very exclusive and absolutely private real estate offering plenty of garden, sun and panoramic views of the harbour side of Port Andratx.